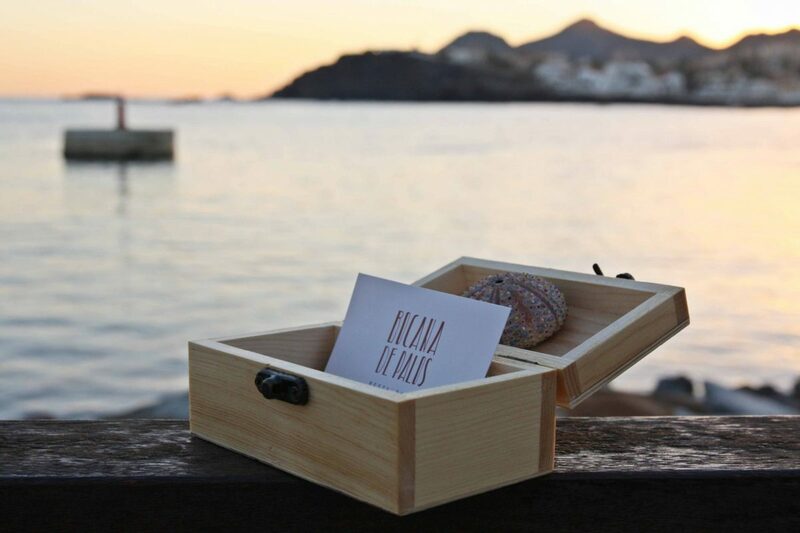 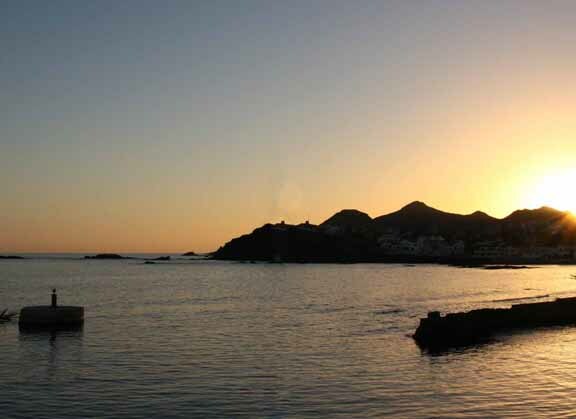 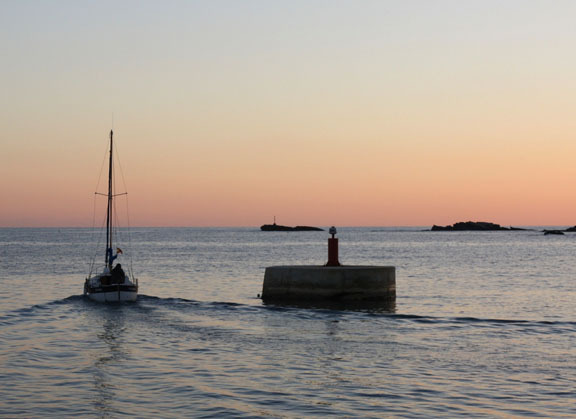 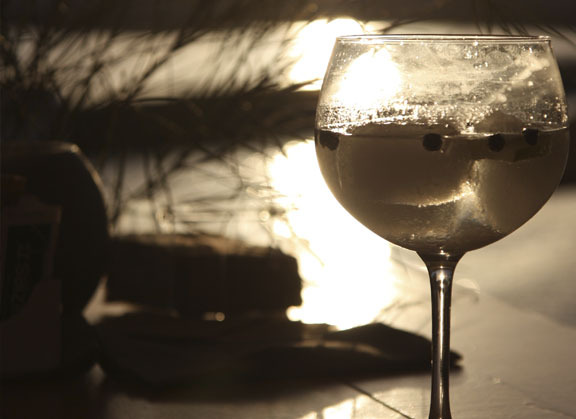 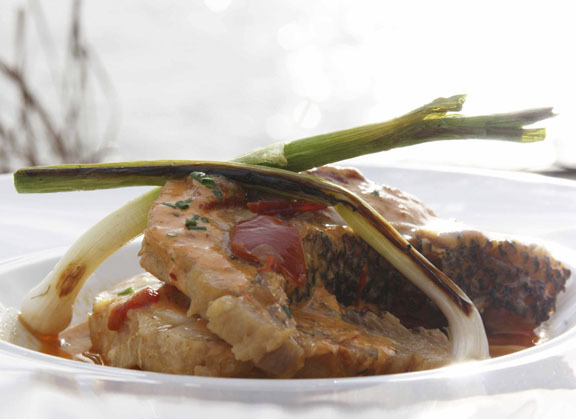 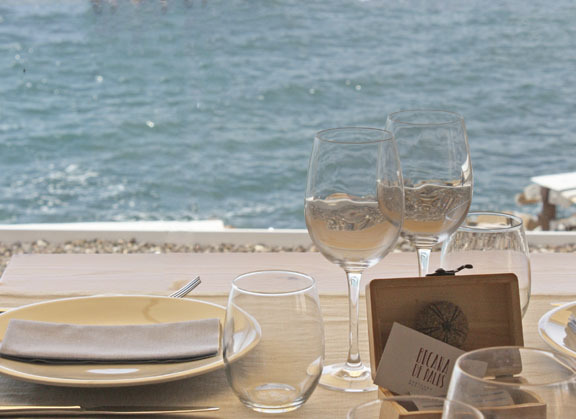 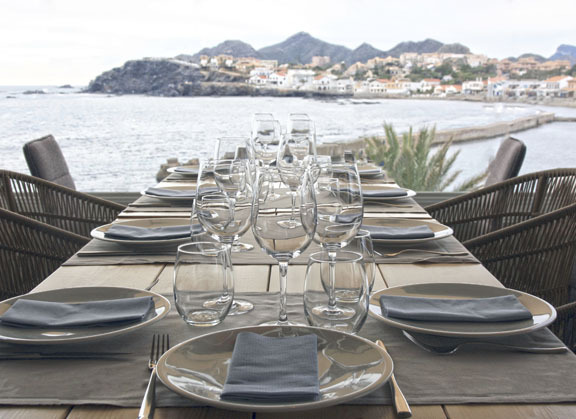 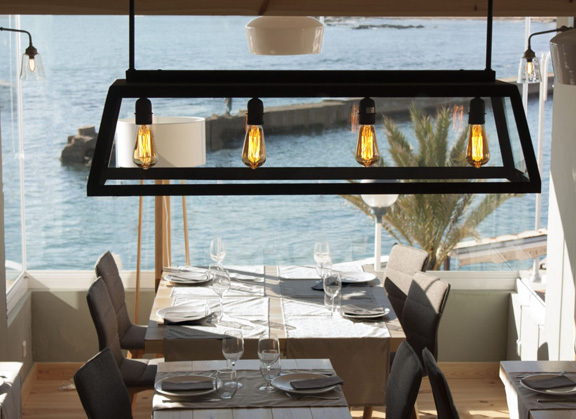 Bocana de Palos is a way to enjoy the privileged environment of Cabo de Palos. 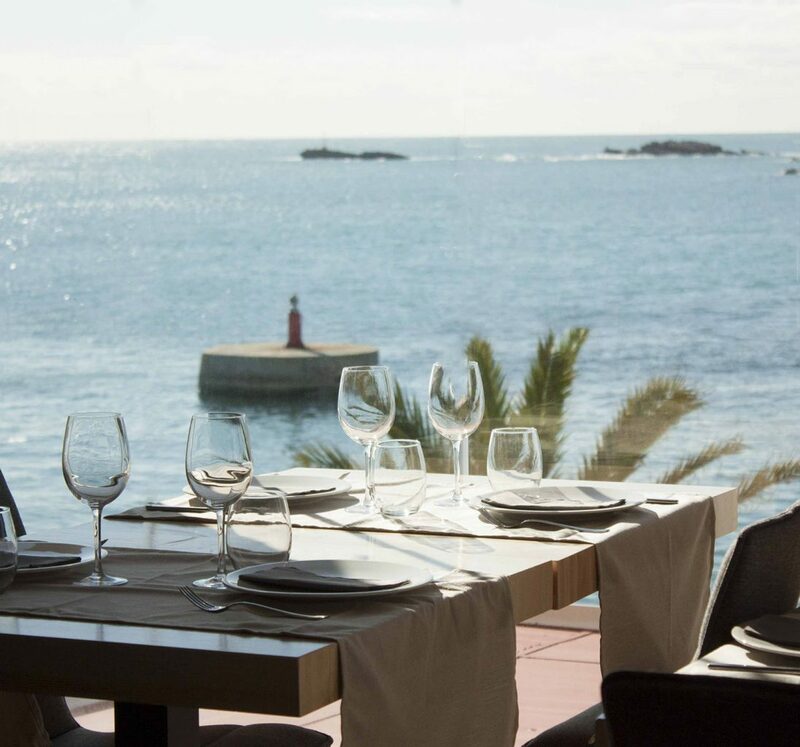 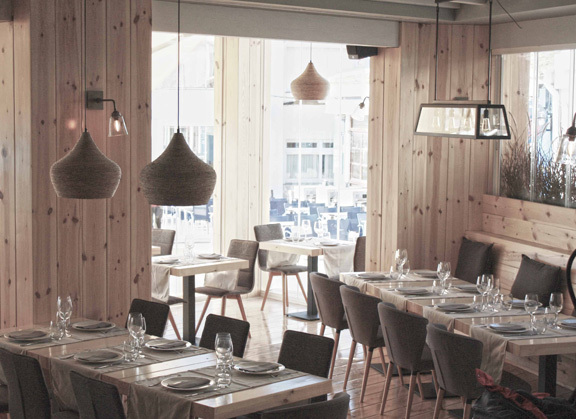 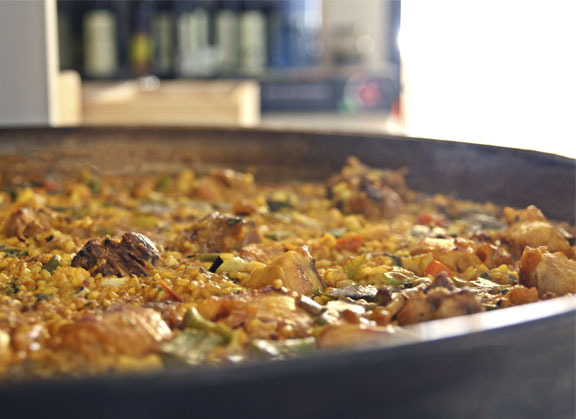 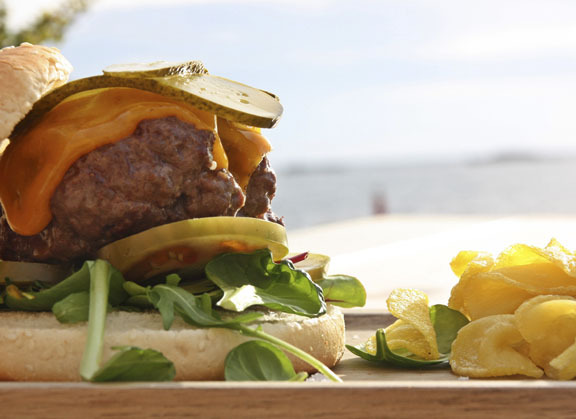 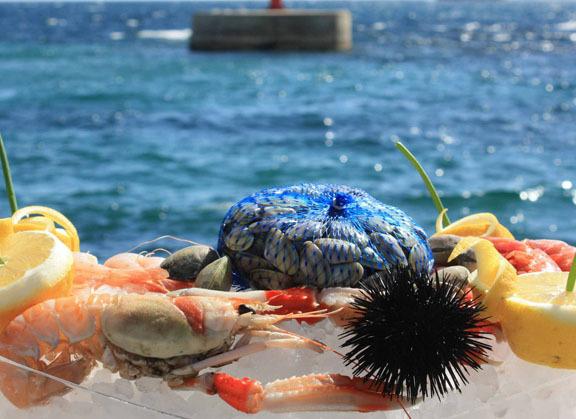 With a team of exception, we propose a gastronomic offer that manages to combine traditional cuisine with innovative proposals, creating a different menu, cemented on the maximum non-waivable of the use of fresh and top quality. 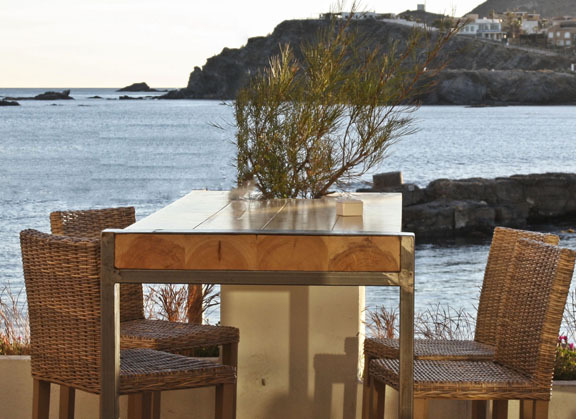 Located in the heart of the port of Cabo de Palos we have different spaces, two terraces on the first line and inside two living rooms on the ground floor and upstairs respectively, offering spectacular views from every corner. 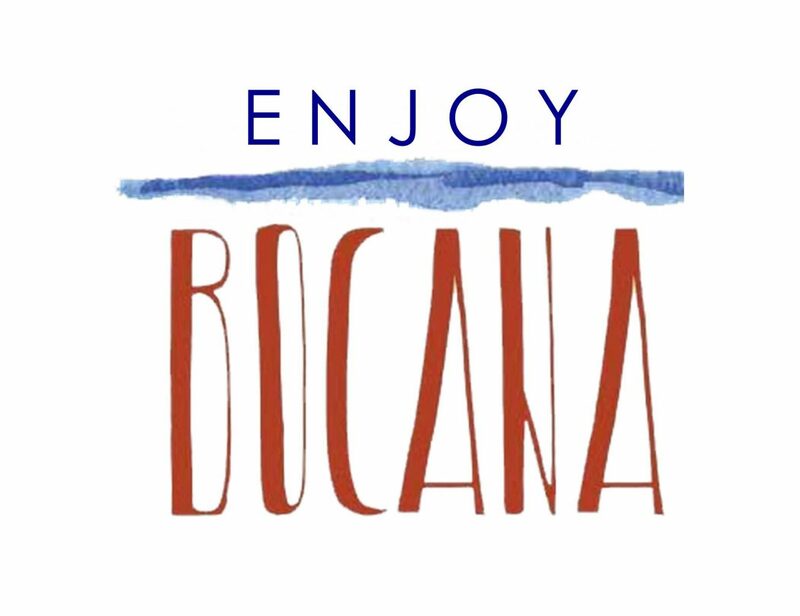 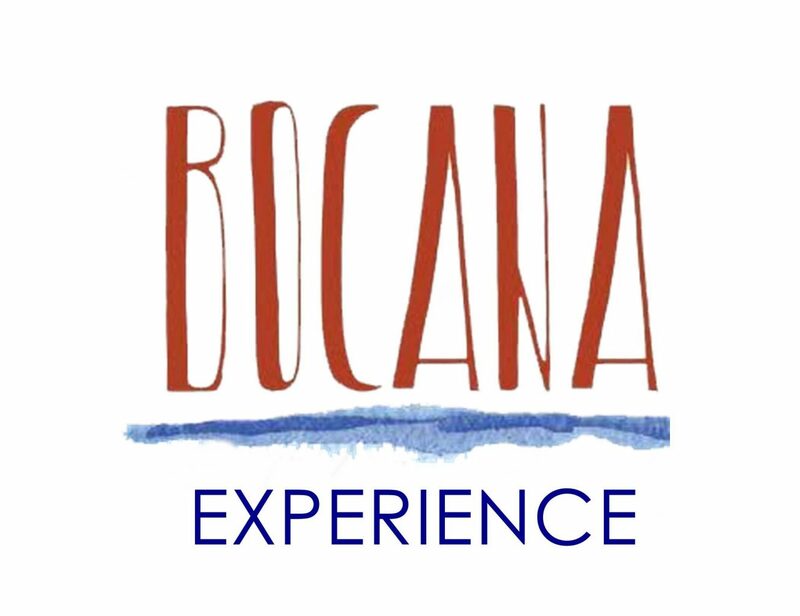 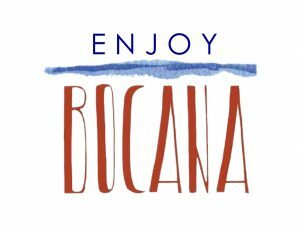 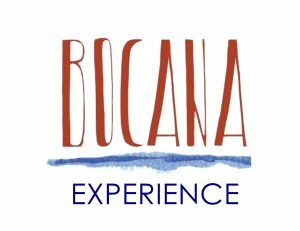 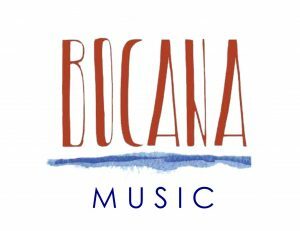 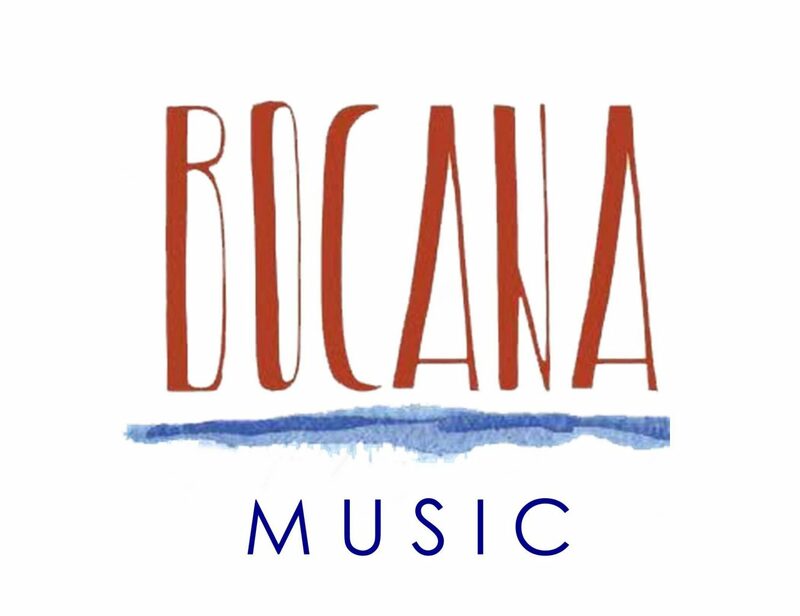 All this together with the decoration and the atmosphere, arisen in a natural way, make of Bocana de Palos the perfect place to live an experience that you want to enjoy again and again irretrievably.